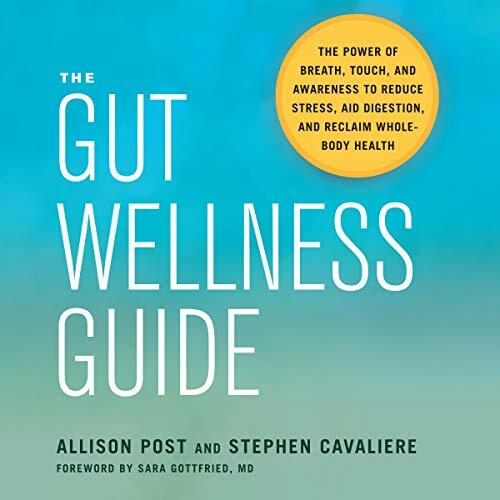 Showing results by author "Sara Gottfried - foreword"
A user-friendly guide for anyone grappling with chronic pain, fatigue, gas, bloating, and other common disorders associated with the gut. More and more women are choosing to have children later in life, but since fertility declines starting at age 30, many moms-to-be are forced to turn to invasive, expensive treatments to conceive. 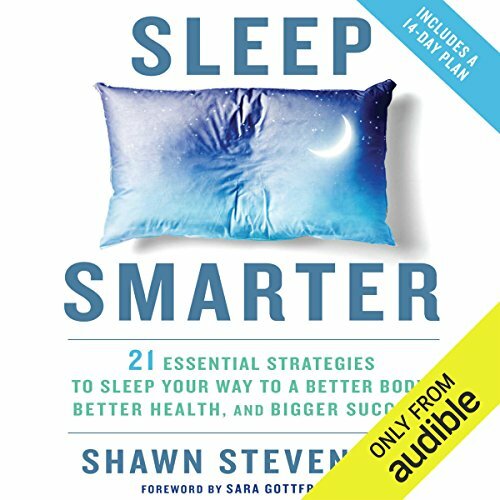 But there is a better way. 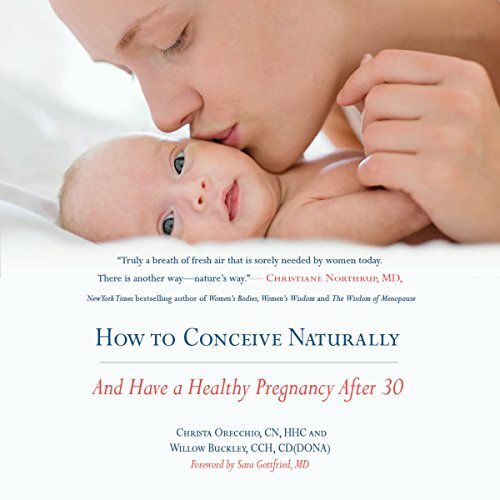 With How to Conceive Naturally: And Have a Healthy Pregnancy After 30, listeners will discover that it's possible to have a healthy pregnancy in your 30s or early 40s.